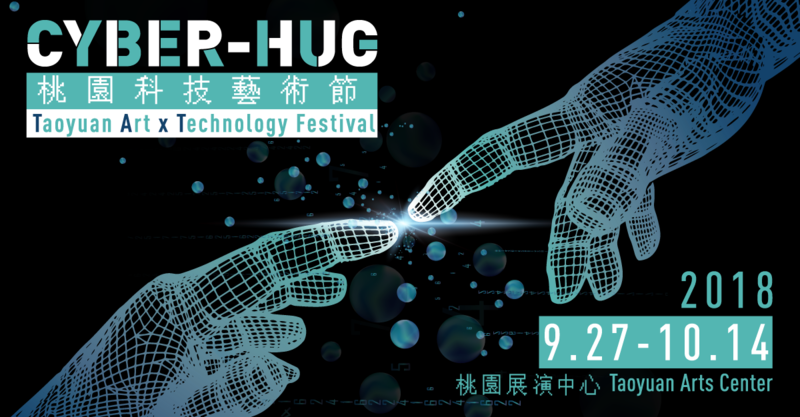 My next exhibition is 2018 TAxT桃園科技藝術節—Cyberhug．給我抱抱 , Art & Technology Festival in Taiwan. 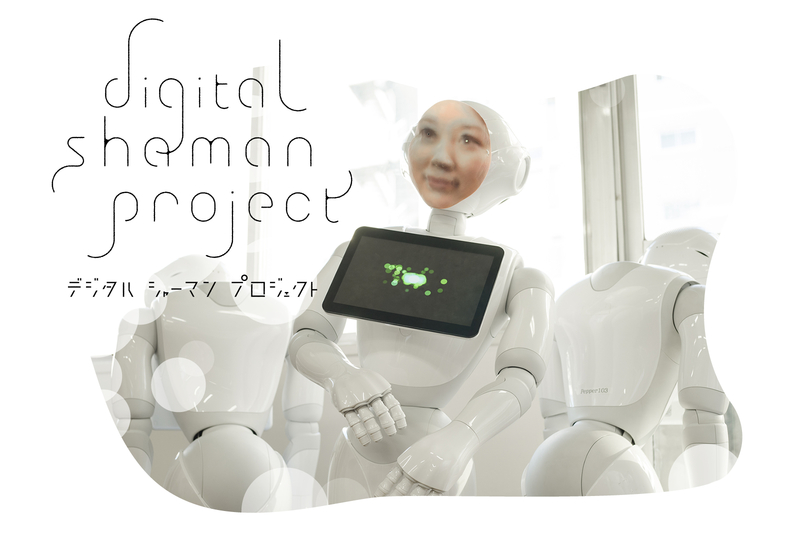 I will exhibit “Digital Shaman Project”, in the version of holographic screen. 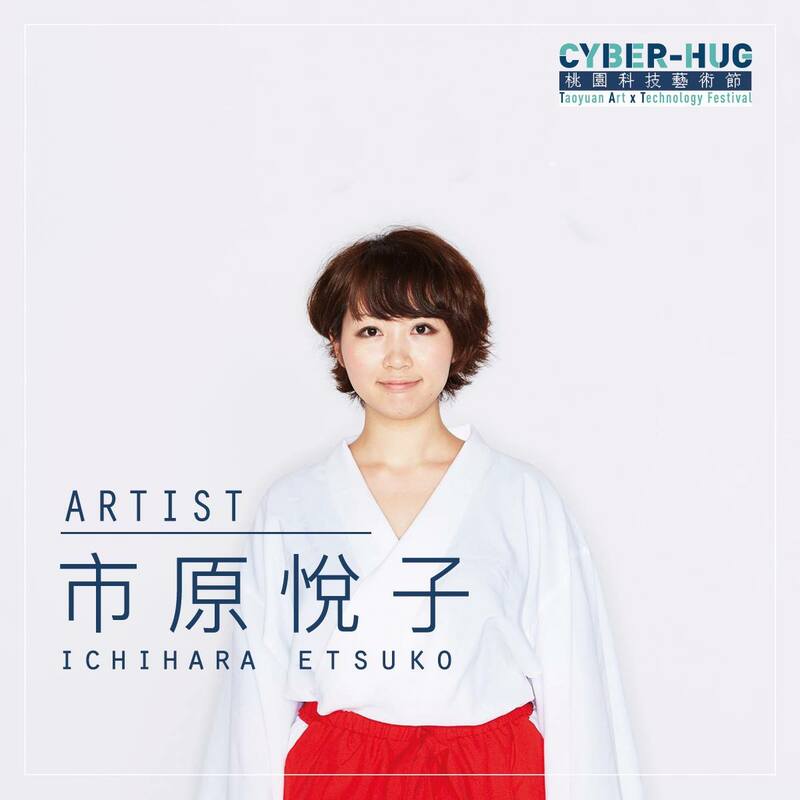 過去の投稿へ Thank you for visiting my exhibition at Ars Electronica!